Do You Want to Retrofit Your City? If you question the need to prepare for the changes the IoT will bring, just look at the tallest building in your community—the one with all the communication devices. It attests to government’s lack of preparation for the telecommunications boom. My colleagues and I have been spending a lot of time exploring what a city of the future will look like. There are so many technologies, infrastructure constraints, and social aspects to consider, to say nothing of pressing issues such as demographic shifts, aging infrastructure, and climate change. The trend for smart communities suggests the need for a digital transformation to allow decisions to be based on an abundance of data and made with greater agility. In smart communities, mobility will be a priority, and people and infrastructure will be constantly connected through the Internet of Things (IoT). While we contemplate this vision of the future, trends are accelerating at the speed of, well, technology. States, cities, and counties are excited about the promise of new infrastructure funding and a shift in thinking from maintaining existing infrastructure to rethinking infrastructure altogether. This is a challenge for elected officials, executives, midlevel managers, planners, engineers, and nearly every discipline in government. If you are regularly engaged in discussions about adapting your communities for the future, you understand this dilemma. Organizations such as the Regional Transportation Alliance of Southwestern Pennsylvania are demonstrating the need for addressing the future through building livable and sustainable communities. If you are just beginning to think about evolving the urban fabric, consider the following questions that deal only with a future in which autonomous vehicles are the norm. Will we still need disabled parking spots or will a car simply drop you off at the front door? Will we need all those parking spaces at the mall if the car drops you off and picks up another passenger? Will we need traffic lights with the traditional red, yellow, and green lights if the intersection communicates directly to the vehicle? These are all part of a larger question: Are we truly prepared for IoT, where everything is connected? 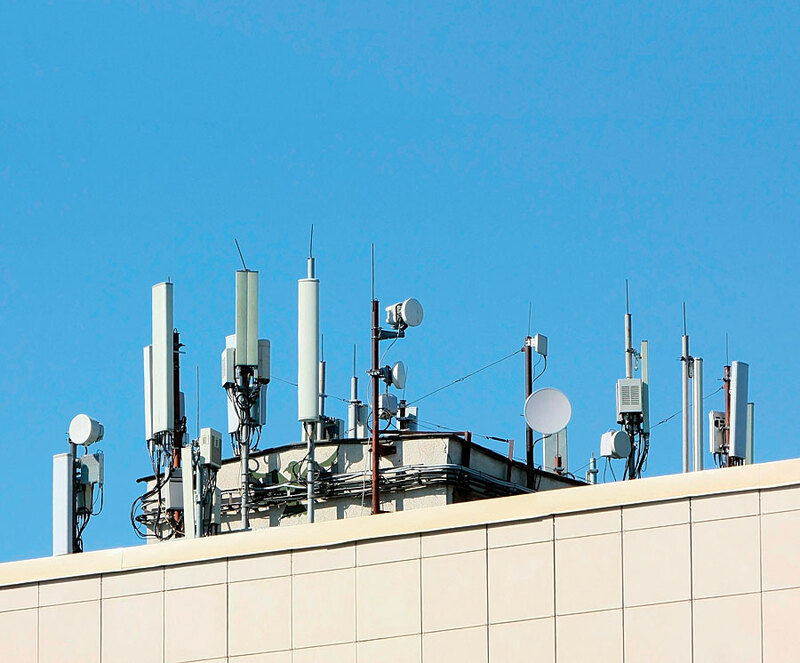 If you think these are strange questions, look at the tallest building in your community—the one with all the communication devices on the roof. Governments were not prepared for the telecommunications boom and this is evidence of that. Instead, governments opted for a quick retrofit to place new technology on top of existing infrastructure. Consider that we have spent years placing utilities underground so they are hidden, only to have unsightly cell towers pop up at a rapid rate. 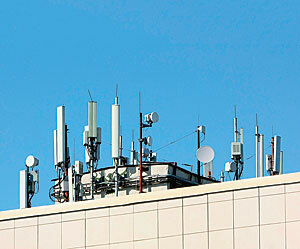 Then we developed strict aesthetic guidelines to disguise those cell towers (unconvincingly, some may say) as trees. If industry analysts looking at the development of smart communities are correct, everything will be “sensorized” to collect data on road conditions, air quality, traffic flows, mobile devices, and constituent feedback. Infrastructure itself will actively collect, store, monitor, and use data. These factors need to be considered when building and designing new infrastructure. I believe disciplines such as geodesign will take a greater role in everyday urban, regional, and infrastructure planning. Geodesign principles take a more holistic approach to planning and work to balance gray and green infrastructure, explore impacts in 3D, and compare alternative scenarios to develop more livable and resilient communities. Infusing design with a blend of science- and value-based information, geodesign helps designers, planners, and stakeholders make better-informed decisions through impact assessments and evaluation of alternative scenarios. The Geodesign Summit is an event dedicated to the exploration of this concept. This year, it was held January 23–25 in Redlands, California, on the Esri campus. See the accompanying article, “Coming Together to Design Resilient Communities” to learn more about the discussions that took place this year. Technology is changing quickly, and these infrastructure issues need to be addressed sooner rather than later; otherwise, you may be trying to retrofit your community.